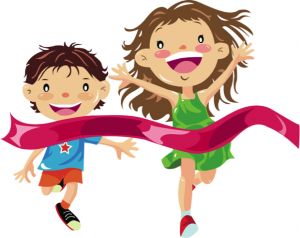 Stella Maris Academy | Spirit Run Is Here! It’s time again for our fall “fun”draiser, and we are counting on your enthusiastic support. Our 2nd annual Spirit Run is set for Thursday, November 19th at the La Jolla Rec Center. We need family support to help gather pledges and come to support PTO in our Fall “Fun”draiser!